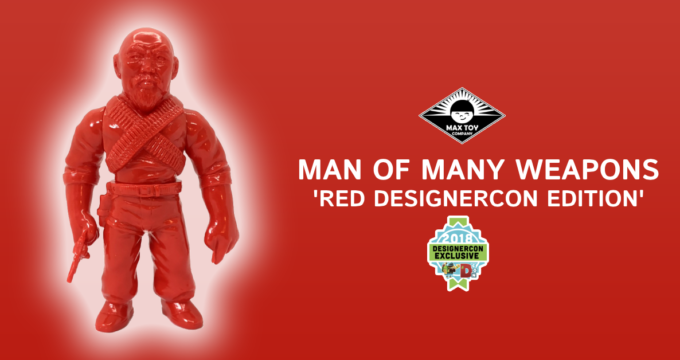 Man of Many Weapons ‘RED DCon Edition’ by Gerald Okamura x Max Toy Co! 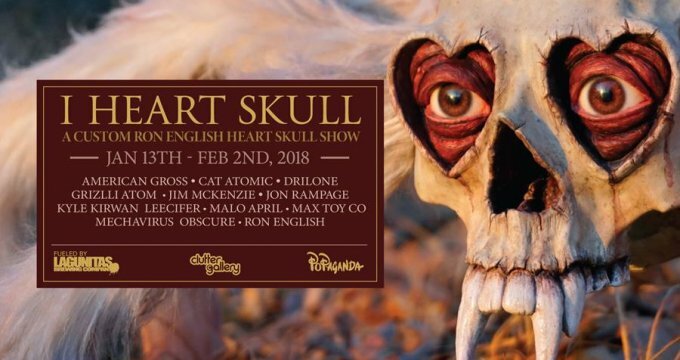 StickUp Monsters art show GHETTO HYAKKIYAGYO AND MORE! 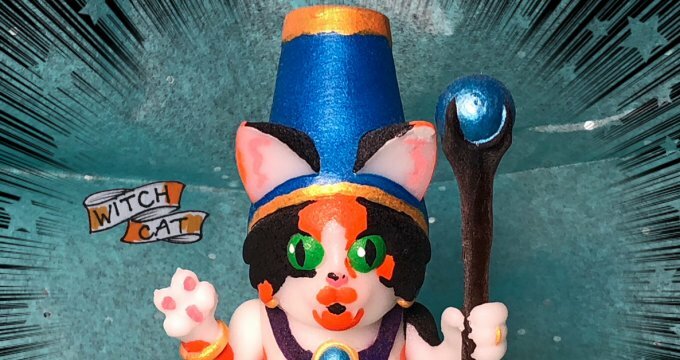 TOYSREVIL Celebrate Ten Years with 10×10!